Back in January we held the first of 2015’s two Digital Inclusion Forums where we ran a number of sessions aimed at kickstarting collaborations between stakeholders. This succeeded in getting some great projects off the ground, but here we’re going to throw a spotlight on a significant programme which has come out of work with the Society of Chief Librarians (SCL). Halifax is part of Lloyds Banking Group who, like SCL, are signatories of the Digital Inclusion Charter. Lloyds has committed to around one in every four of its colleagues dedicating time to helping people and organisations in their community to use the internet to improve digital skills and financial capability. This substantial commitment will result in 20,000 staff becoming Digital Champions and carrying out Digital Friends style activity by 2017. 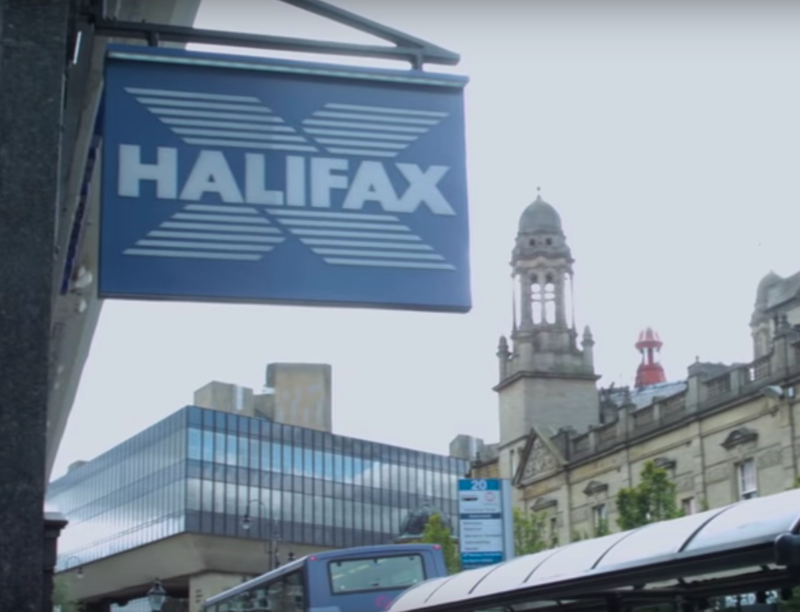 So where better for Halifax to start piloting a programme than in Halifax itself? Halifax Central Library is very close to the local branch of the bank. In fact, it was just a walk across the road for the Halifax employees joining up with library staff to run IT taster sessions. Making the most of local connections: a branch of Halifax Community Bank, with Halifax Central Library across the road. The feedback and evaluation of the pilot was very positive, both in terms of the impact on the community and the sense of reward felt by staff. This has now developed into a wider national programme within Halifax where all members of staff are able to link up with their nearest library and volunteer to help run sessions. 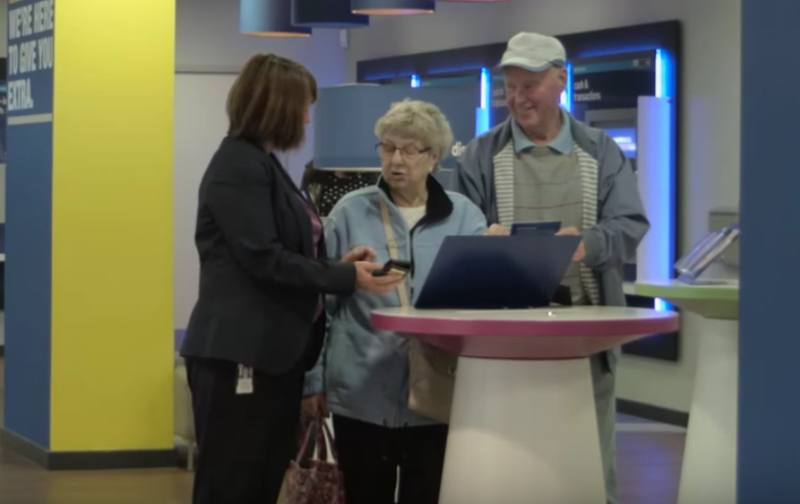 It’s been really exciting to see ideas from the Digital Inclusion Forum come to fruition, and we want to learn from these successes to help us continue creating relationships that help more people to make the most of the internet. Hi Martin. That's great to hear. I'll be in touch shortly to find out more! Aren't there concerns here with offering opportunities for banks etc to market their products directly to library users using the public library service? Shouldn't libraries be neutral spaces? Thanks. I think there are a number of oversights in terms of those risks. The tools that are being used or recommended (Google for example) aren't really neutral. They provide an excellent marketing opportunity for Barclays as they potentially facilitate free advertising direct to the inbox of the users that have been helped. Where this would have merit is if actual neutral tools were encouraged. So, rather than Google for search, DuckDuckGo would be preferable. Equally, more secure communications tools that don't deliver adverts or collect personal data. If you could encourage private sector providers to use tools that are actually neutral, I think this could be a significant step in the right direction. User privacy must be paramount. Personally think the "risk and mitigation" hasn't been properly thought through. Happy to chat this through off site with anyone if interested. Thanks again for the suggestions, Ian. We'll ask our rep from the Society of Chief Librarians for a response. Thanks. Obviously as a professional librarian part of my job is to teach people about digital literacy so happy to have discussions around how we can provide much better digital skills support than that which Barclays etc are capable of providing. Would be good to look across the library profession rather than going to those that aren't quite as skilled and lack the knowledge and experience of using the technology effectively.